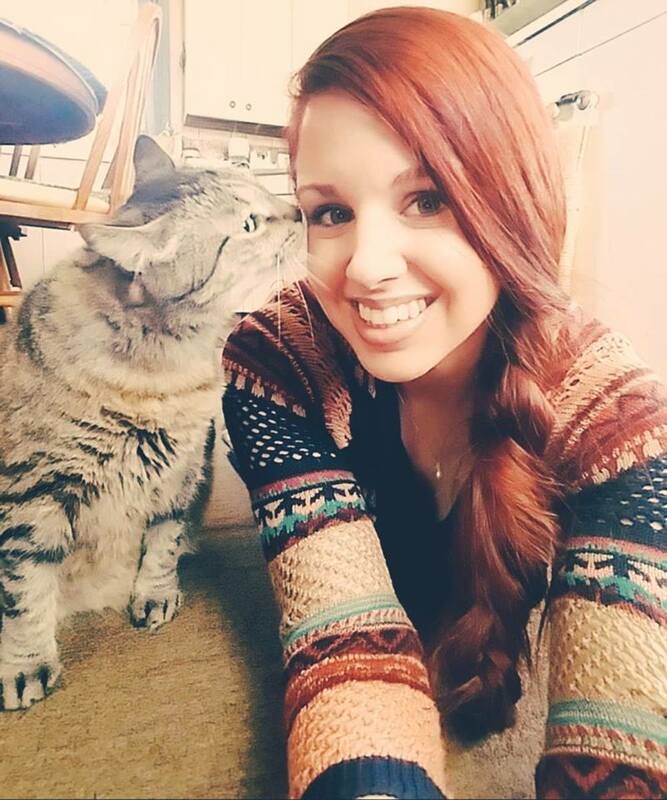 Alyssa loves sharing her favorite beauty tips and tricks with the world. She is a wife and mom who drinks a lot of coffee. Tips and tricks for beautiful hair. Everyone wants to look and feel their best. Having beautiful hair is a real confidence boost, but lifestyle and weather changes can wreak havoc, leaving hair dry and dull. 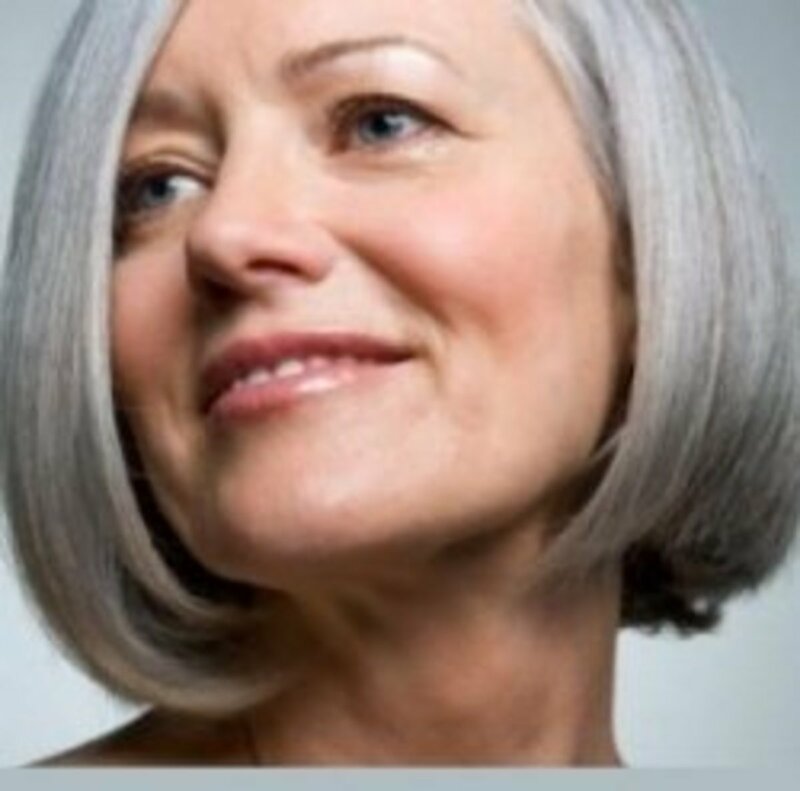 The following tips will provide relief so you can revive and restore your locks. Step out into the world feeling refreshed, vibrant, and gorgeous! Invest in your hair. It's the crown you never take off. Get your ends trimmed for an instant boost. If you are feeling more daring, try a new cut. If you have long hair, you might go for a long bob, or be bold and chop it off in a cute, asymmetrical style. If you aren't ready to part with your long locks, consider getting some layers cut in to add volume and shape to your look. Nothing is more uplifting than trying out a fun new color. Red is bold and vibrant. Golden blonde and honey look great. Alternatively you could opt for a rich caramel. You can easily do it yourself if you don't want to go to the salon. If you want a more subtle change, try adding highlights. This will brighten up your look and give your hair more dimension. A word of caution: if you have dark hair and want to go blonde, head to the salon. 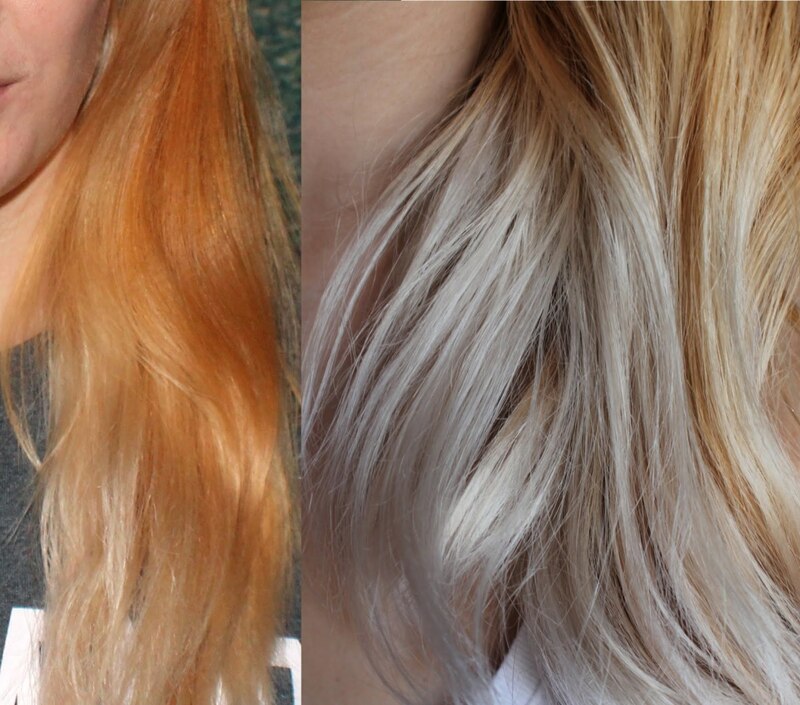 Blonde is a tricky color and if you aren't careful, you might end up with orange hair. 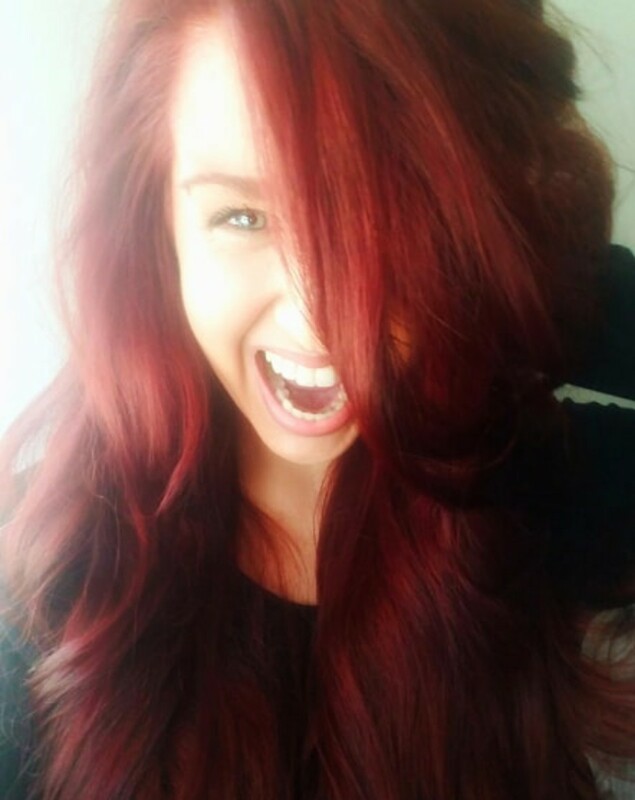 Go bold with a bright red! Washing your hair every day strips it of much-needed natural oils and can dry it out. If you dye your hair, washing it daily will fade your color quickly. The secret to having gorgeous hair between washes is dry shampoo. There are a variety of products for every hair type. 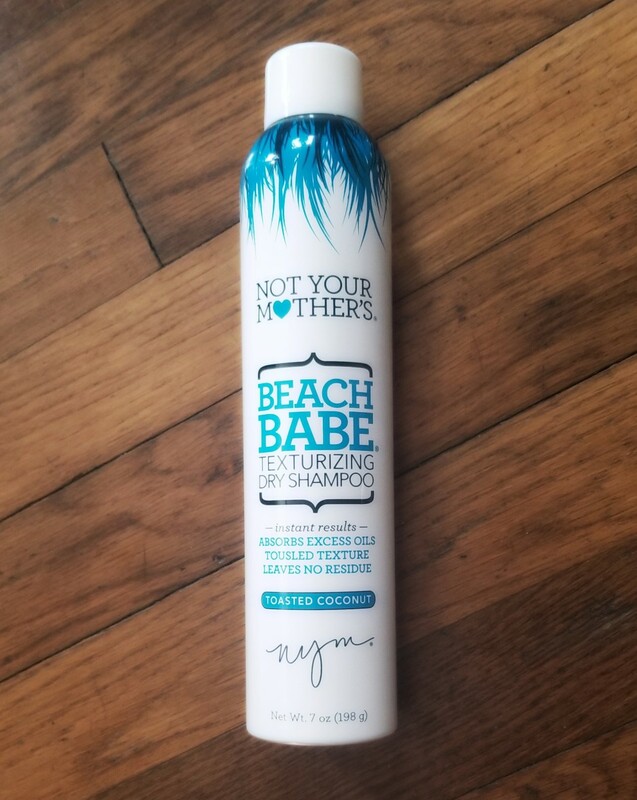 My favorite is Not Your Mother's brand Beach Babe Texturizing Dry Shampoo. It has a coconut scent that instantly boosts my mood. I like to pull my hair up in a top knot and spray my roots before bed. It soaks in overnight, so I wake up with refreshed hair and plenty of volume. I have a lot of hair. It's long, thick, and prone to dryness. One trick I've learned is to use a deep conditioner every time I wash my hair. Replacing my normal, everyday conditioner has made all the difference! Not only does it help keep my hair soft and silky, but it also protects my color. 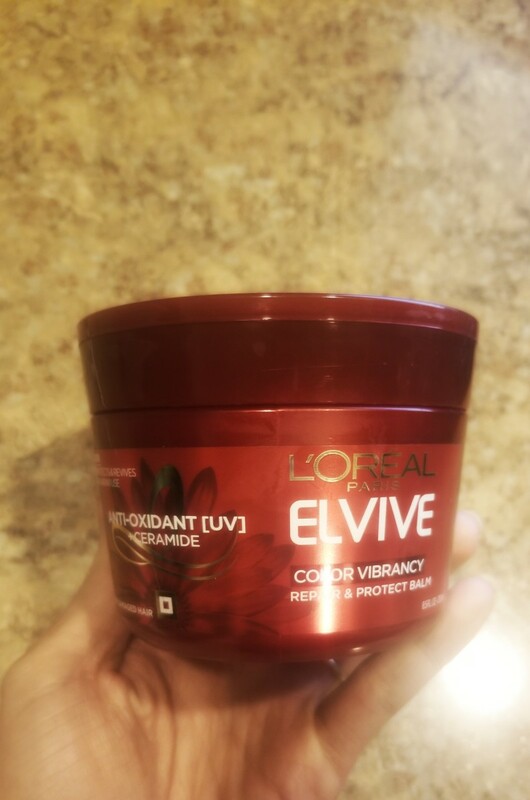 My favorite deep conditioner is L'ORÉAL Elvive Color Vibrancy Repair and Protect Balm. It's formulated for color-treated hair and helps repair all the chemical damage caused from the dye. To help strengthen dry, damaged locks, try a protein or Keratin-treatment mask. 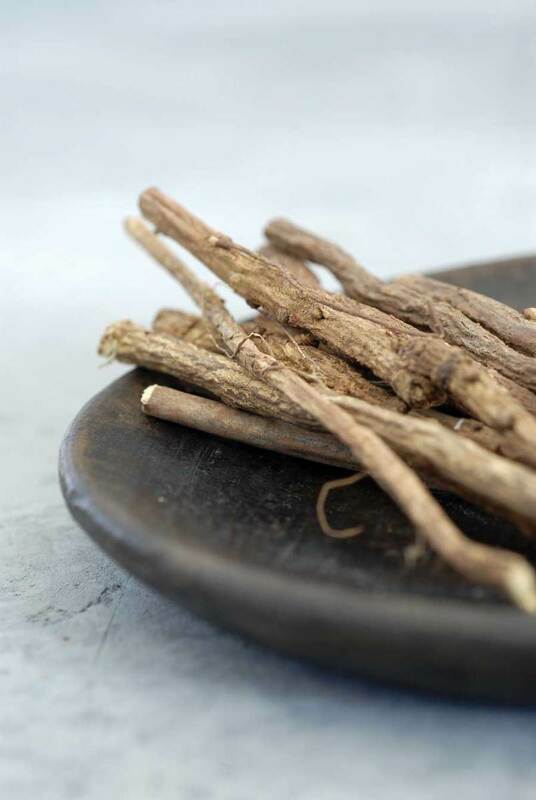 You can find a variety of good ones that are budget-friendly at your local drug-store. 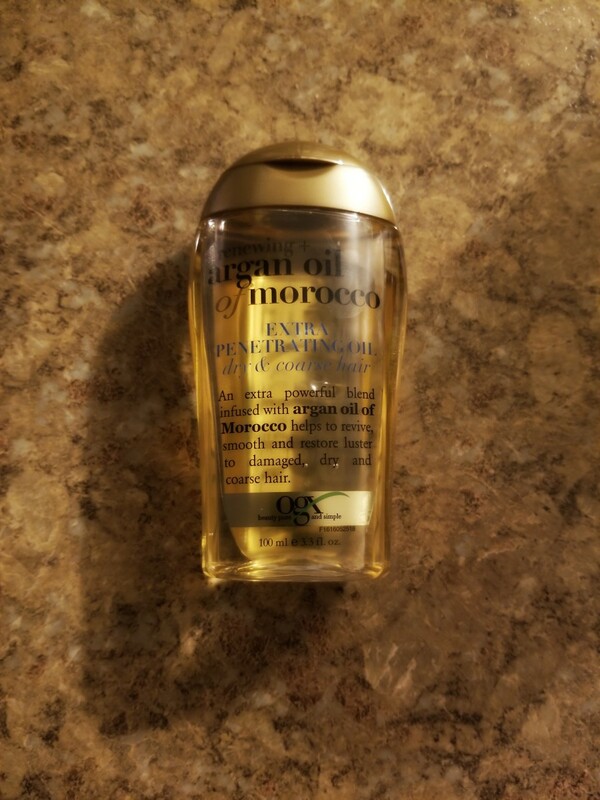 I also love using Moroccan Argan Oil. It soaks into your hair, softening locks and repairing damage. A little goes a long way. I apply a nickle-sized amount to my hair after getting out of the shower. 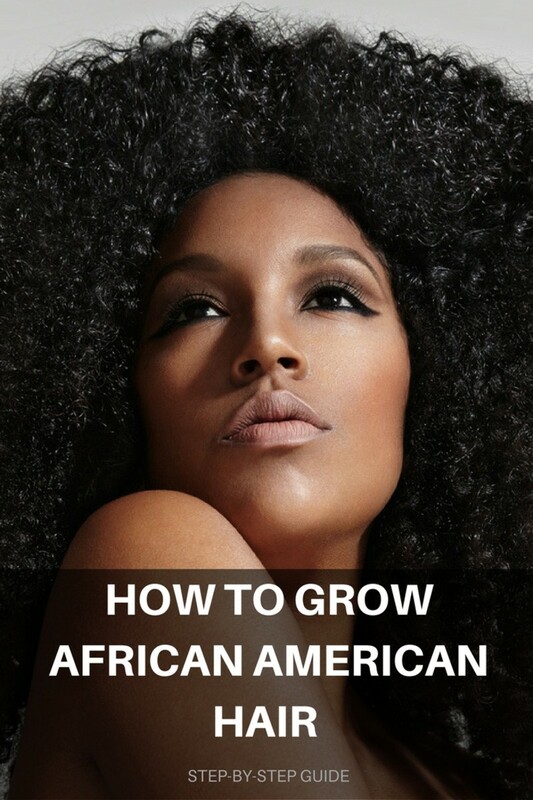 It helps detangle my strands and keeps my hair silky and vibrant. I love the OGX brand in extra strength. The best deep conditioner. 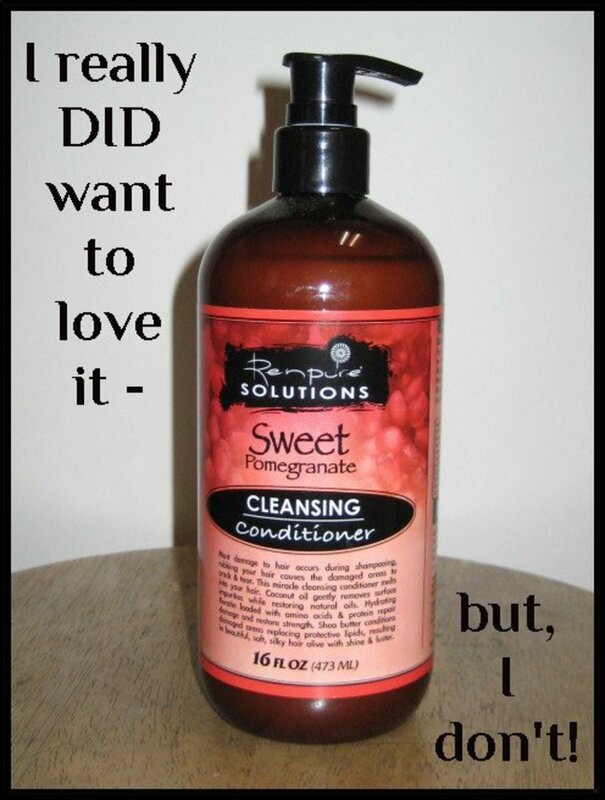 Use it every time you wash your hair for soft, silky locks! Use this to repair damage and restore luster. 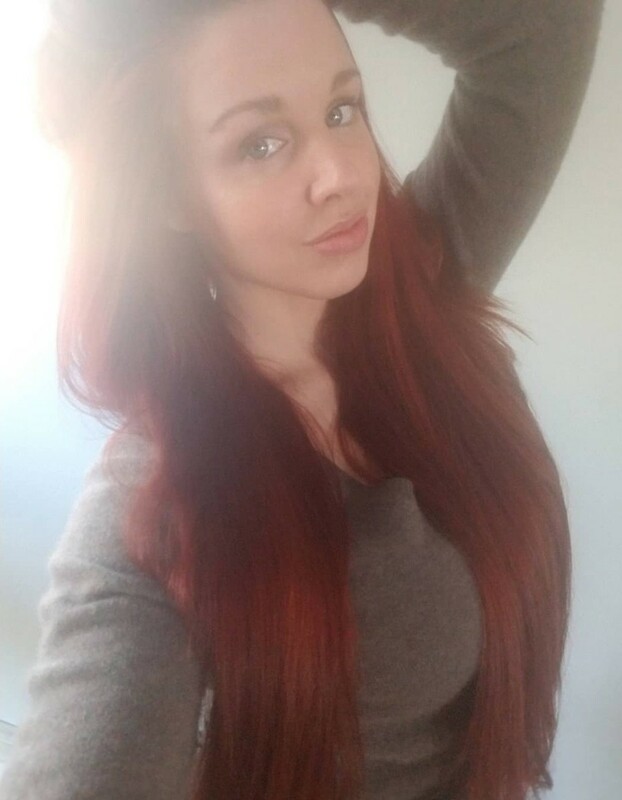 I love the extra-strength for my long hair! Nothing is worse than an itchy scalp and tiny white flakes on your dark-colored clothes. To treat this quickly and efficiently, I love massaging extra virgin olive oil on my scalp. 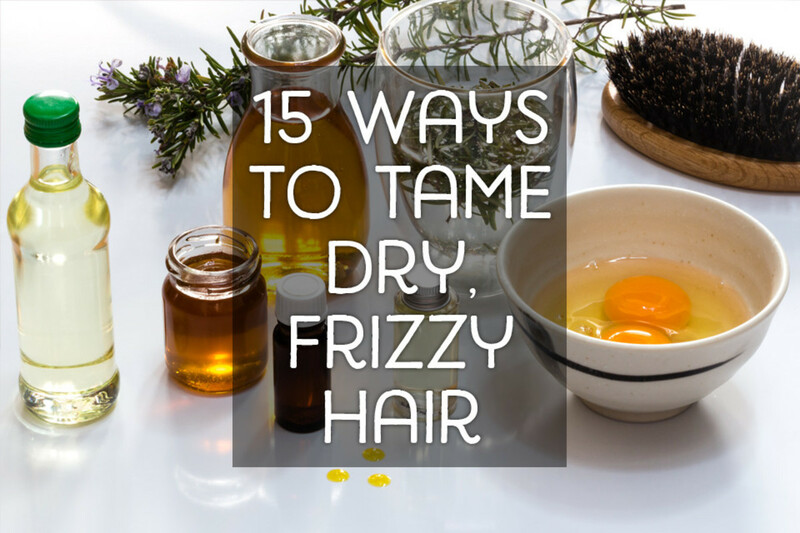 I just pour it right on my hair and knead it in, making sure to get all the itchy spots. 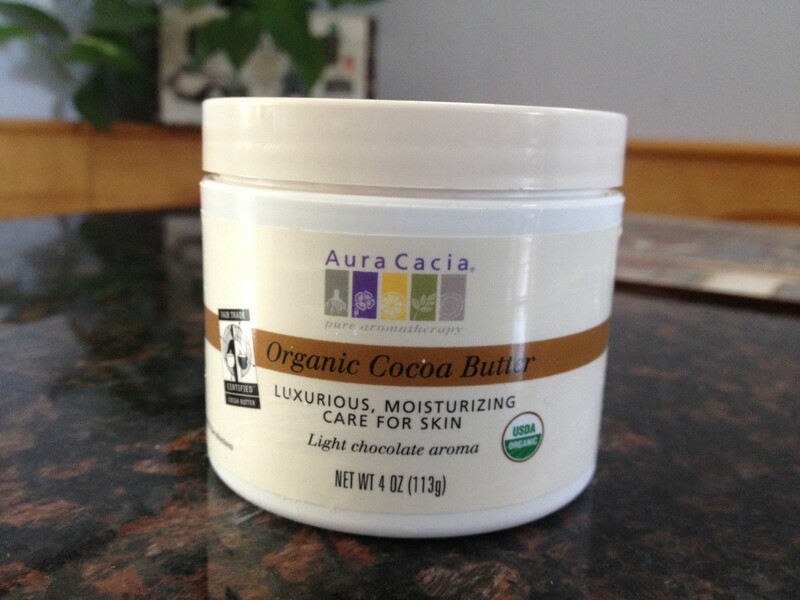 It soothes and moisturizes the scalp immediately. Let it sit for at least 15 minutes and then wash it out thoroughly. This does make quite a mess and can leave your roots looking oily. 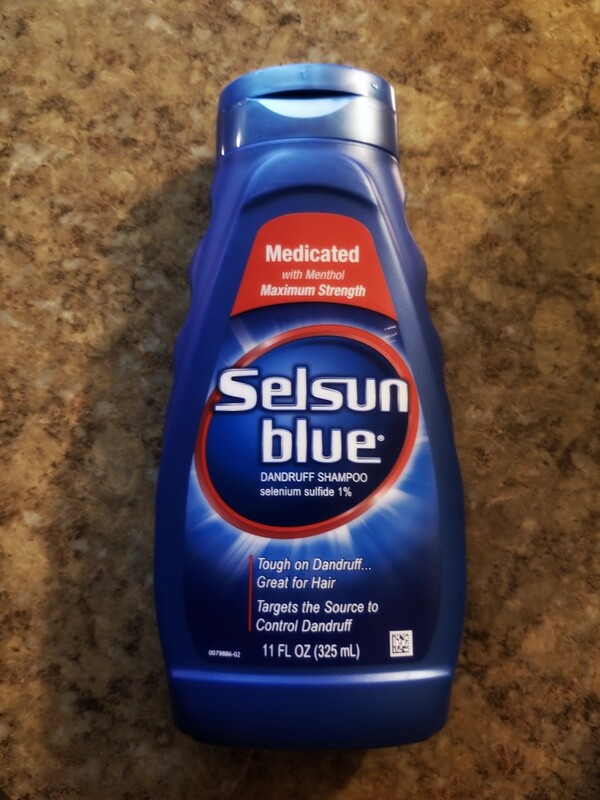 If you'd rather skip the mess, try Selsun Blue medicated with menthol. This is the best anti-dandruff shampoo. I always have a bottle in my shower. The cure for an itchy, dry scalp. Step away from the heat. Constantly using your blow dryer, straightener, or curling rod is the best way to dry out and damage your hair. Consider washing your hair at night and letting it air dry. Experiment with new styles that don't require you to use heating tools. Try a cute side braid, a french twist, or a top knot. You could do a chic low bun or just let your hair go wild and free. 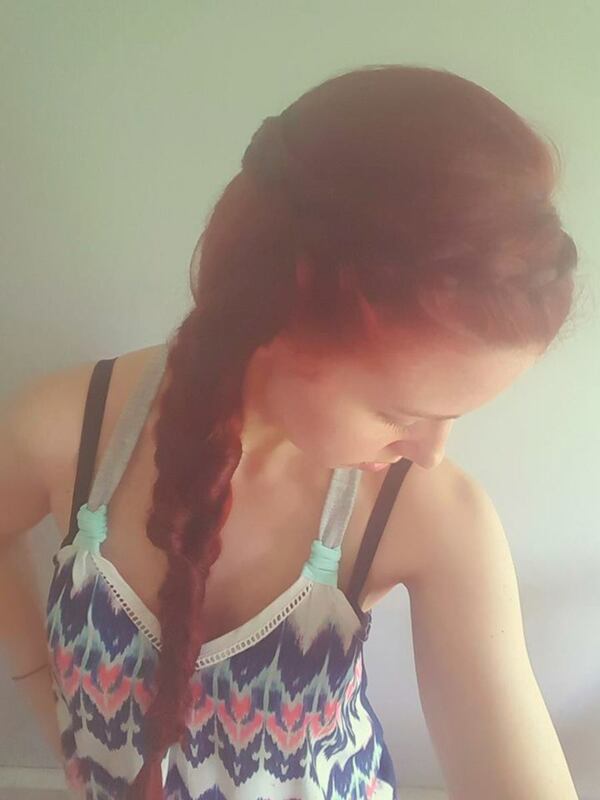 If you are constantly pulling your hair back in a pony-tail to go to the gym, try a french braid. At the very least, consider using a different type of pony-tail holder to minimize breakage. I love using my La Vita Glam hair slinky. 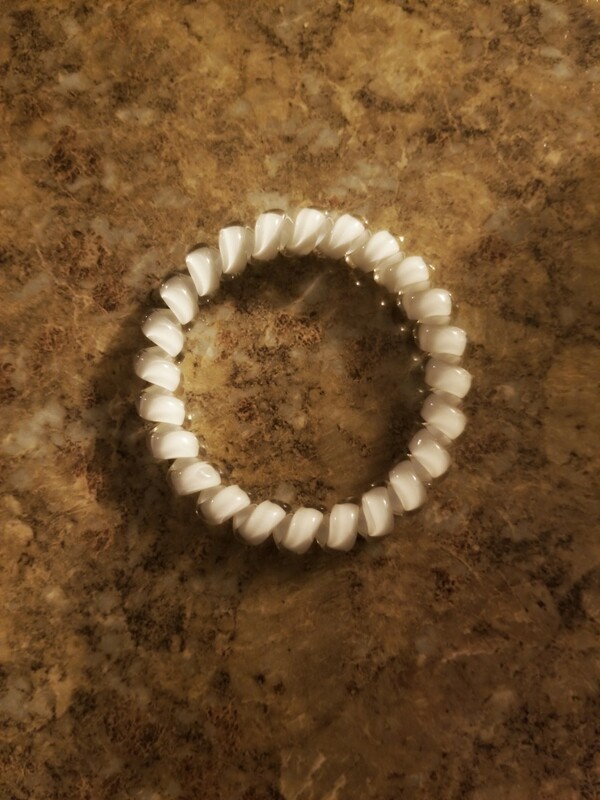 It holds all my hair without damaging it, and when I take it out, it doesn't tangle or leave a dent. This hair slinky is a girl's best friend! A simple side braid is classic and cute. Jazz up braids. Experiment with fun styles for your own unique look! Yes, deep conditioner is a must! Let me know if you try the olive oil and if you like it. Thanks for stopping by, Brianna! Awesome tips! I often have to remind myself to do a deep conditioner every once in a while for my dry hair and scalp, maybe I will try the olive oil next time. Thanks! Hahaha! Thank you, Bill! I hope you are enjoying your Sunday! Lost my comment....well, okay, at the risk of sounding like a dirty old man, you have stunning hair...simply beautiful...so I will assume you know what you are talking about in this article. So interesting! I just started using the same conditioner as you use and it has really made a difference in the softness of my dry hair. I think some of the medicine I am on is drying out my hair more than usual, which is why I tried the new conditioner. I think all of your suggestions are excellent. Thanks.